Life with kids is messy! We celebrate the messes from spilled milk & mud pies to emotional meltdowns & calamities in motion. It's unpredictable, crazy, bewildering and sometimes fun. And we believe that you got this! Here's a quick look at Karen Deerwester's workshop, Connecting with Millennial Parents, now available on DVD for teachers, administrators and educators looking for innovative ways to connect with a new generation of parents and create communities that support children, parents and families in a stressful, high pressure, uncertain world. 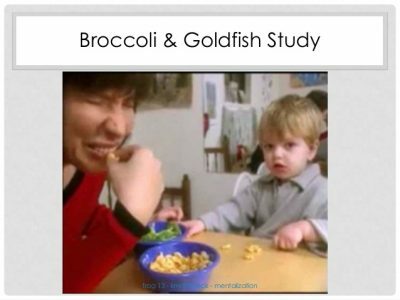 The research is monumental because it shows that very young children have an enormous capacity to understand other people's feelings and preferences, even when different than their own. Kids are socially smart.